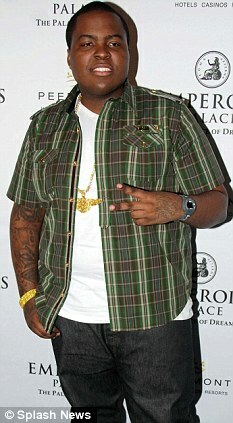 Rap star Sean Kingston is in critical conditional after being involved in a shocking jet skiing accident in Florida. The 21-year-old was rushed to a Miami Beach after he hit a bridge connecting Palm Island with the MacArthur Causeway while driving a jet ski at around 6pm yesterday. He is currently being treated in a trauma ward, due to the severity of his injuries. This entry was posted on Sunday, June 12th, 2011 at 12:15 pm	and is filed under Breaking Headlines, Reggae Music. You can follow any responses to this entry through the RSS 2.0 feed. You can skip to the end and leave a response. Pinging is currently not allowed.